The UMass Dartmouth College of Nursing offers registered nurses an online baccalaureate program that is individually planned for each student. The program builds on the RN’s nursing experience providing a more in-depth study of the physical and social sciences, leadership and management, community and public health, research, and the humanities. 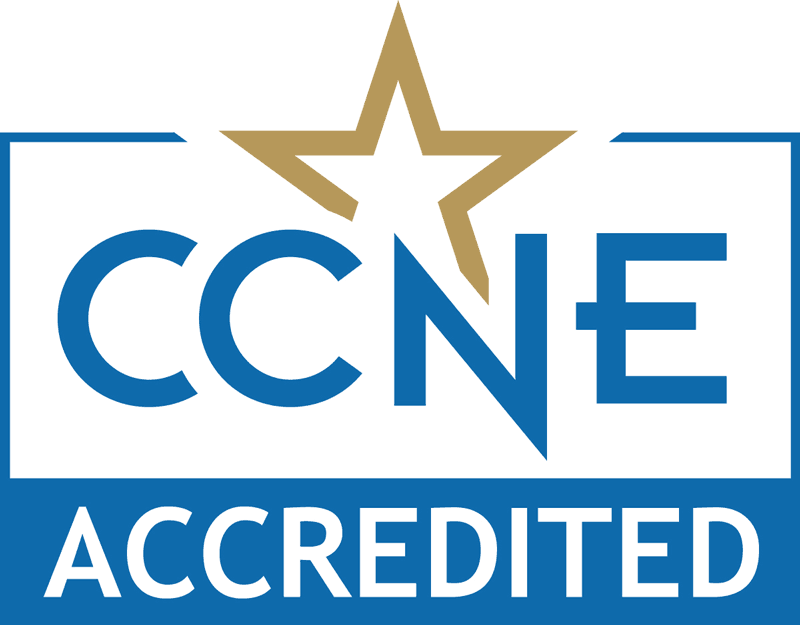 The RN to BS program is accredited by the Commission on Collegiate Nursing Education. This program is offered as degree completion for those who already hold a valid RN License in the state they reside. Students may transfer non-nursing course credits from other institutions to meet most program requirements. A total of 31 online course credits must be taken at UMass Dartmouth. A total of 31 credits, including 28 online nursing credits and 3 elective credits must be taken at UMass Dartmouth. RN-BS degree applicants must show proof of a valid, unencumbered United States RN license and possess the functional capabilities to perform the skills and behaviors required of professional nurses. UMass Dartmouth ranks in the top 50 in the United States for online Bachelor of Science in Nursing programs according to College Choice.